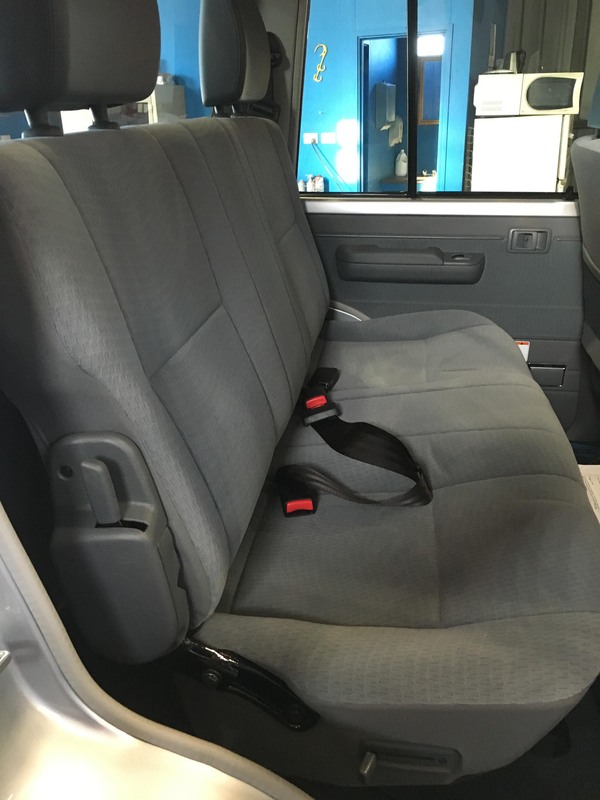 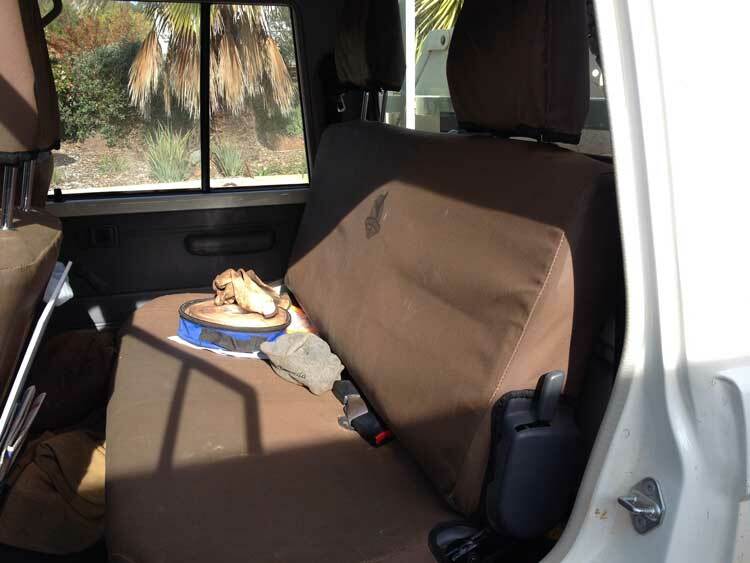 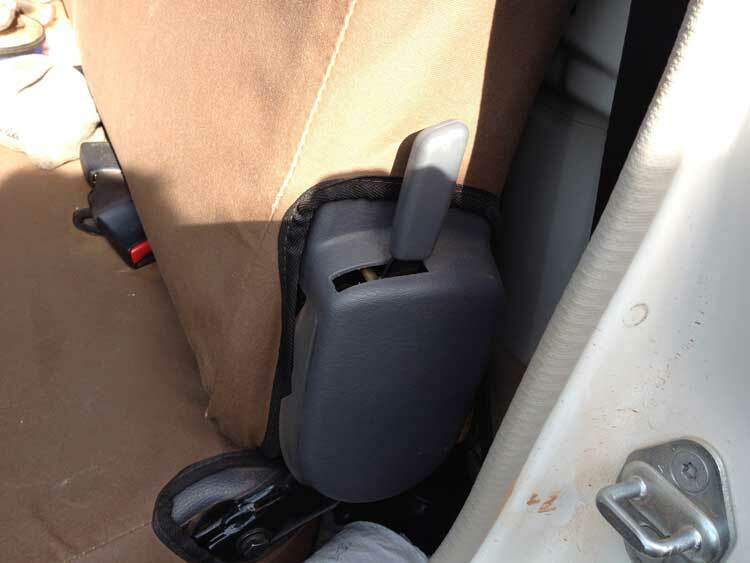 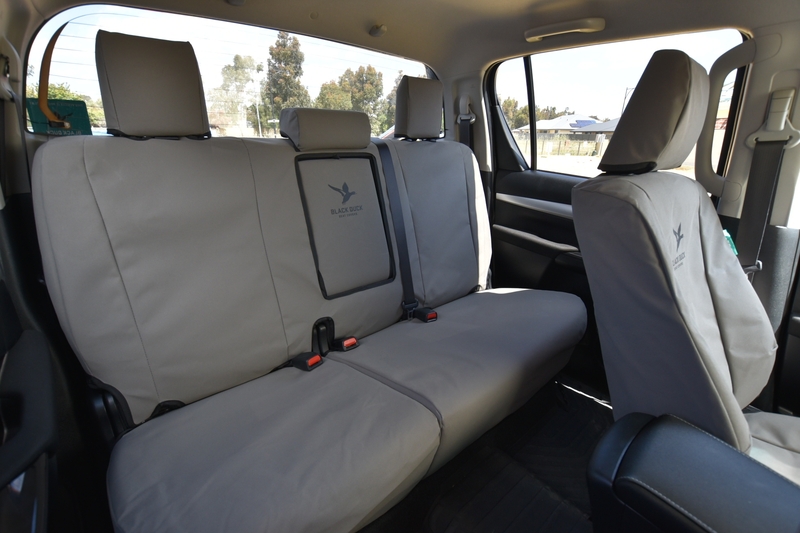 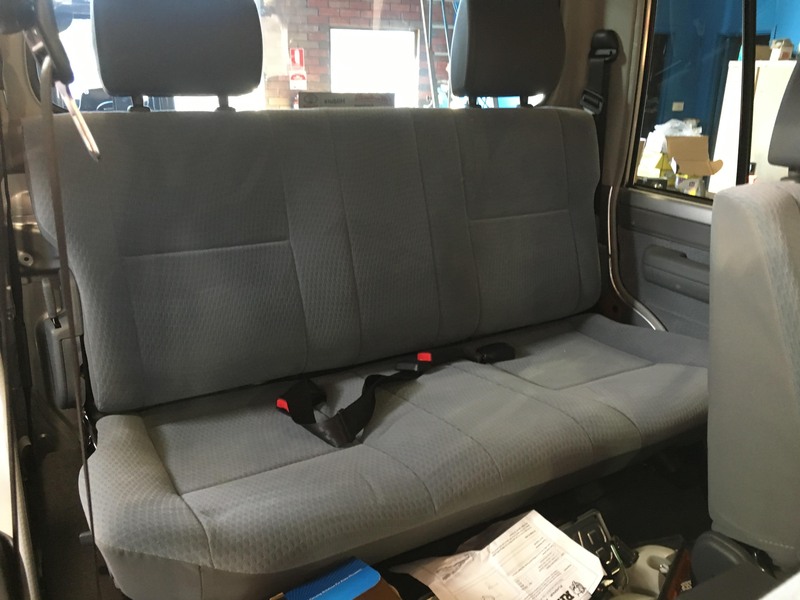 Black Duck™ Canvas Seat Covers offer maximum seat protection and are suitable for Toyota Landcruiser 70 Series, VDJ79 Dual / Double Cab, we offer colour selection, the largest range & the best prices in Australia! 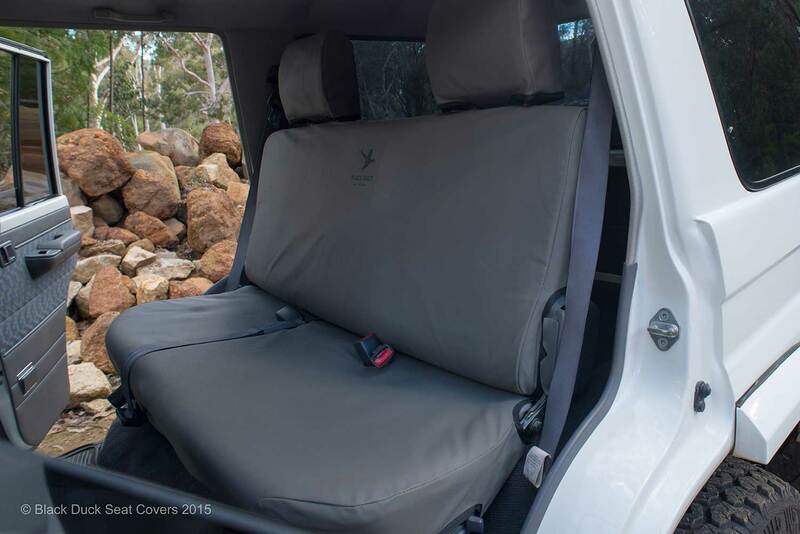 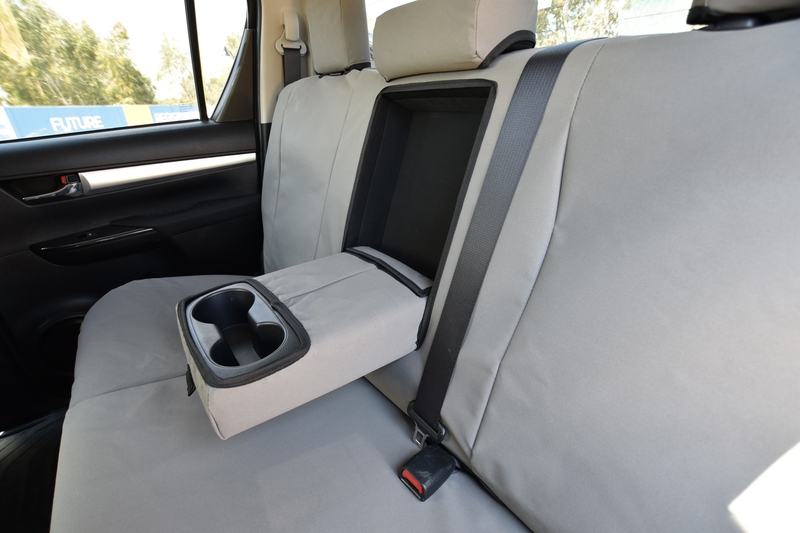 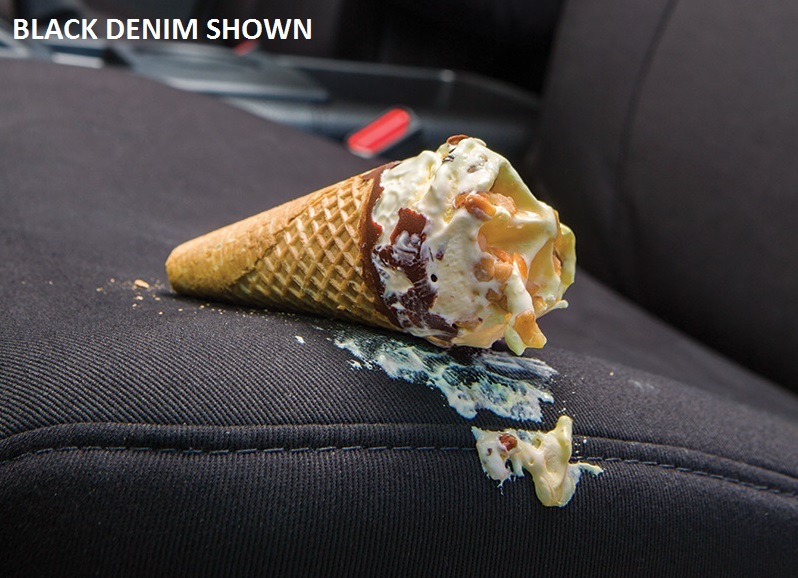 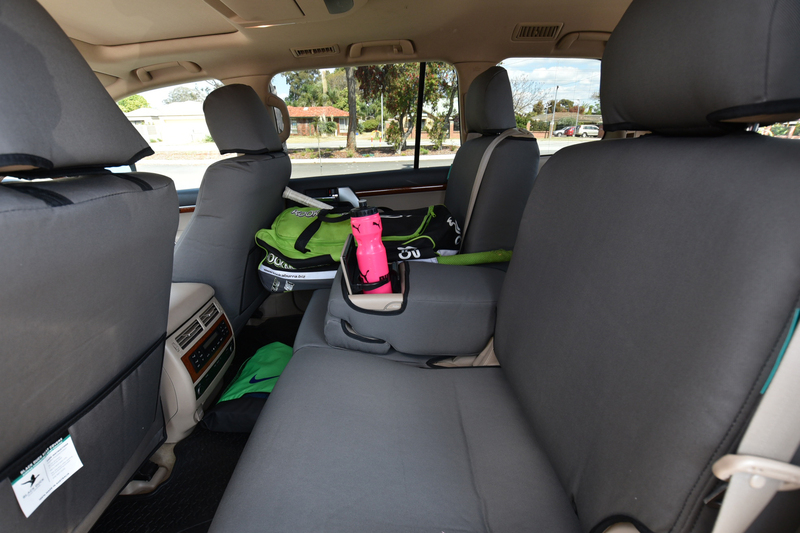 SAVE up to 20% when you purchase Black Duck™ Seat Covers from Miller Canvas, we are one of Australia's leading online retailers of Black Duck™ Canvas Products. 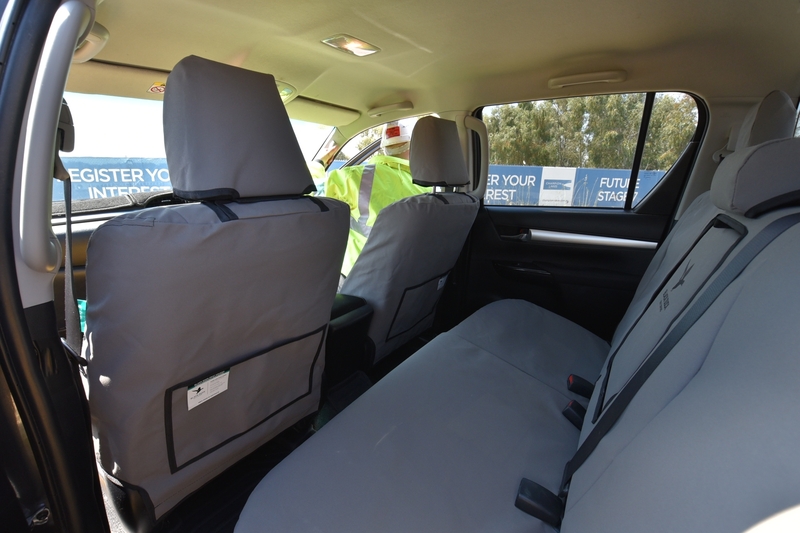 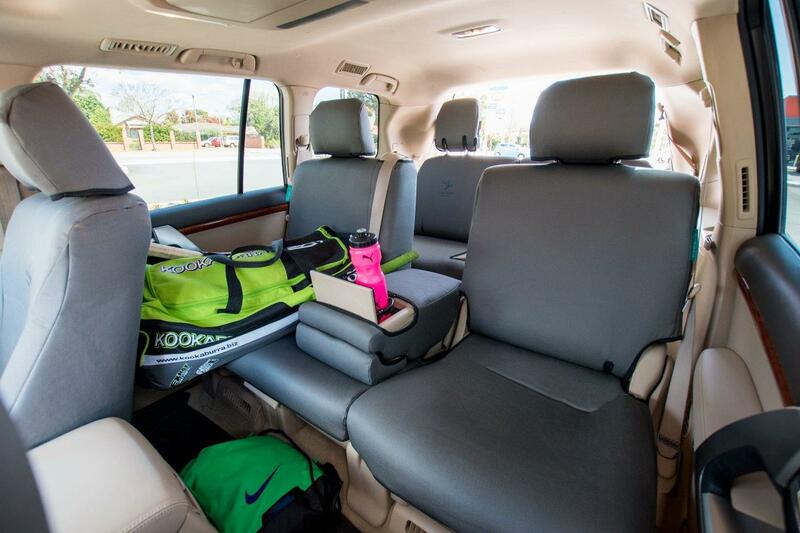 Seat Type: Rear Bench Double Cab/Dual Cab. 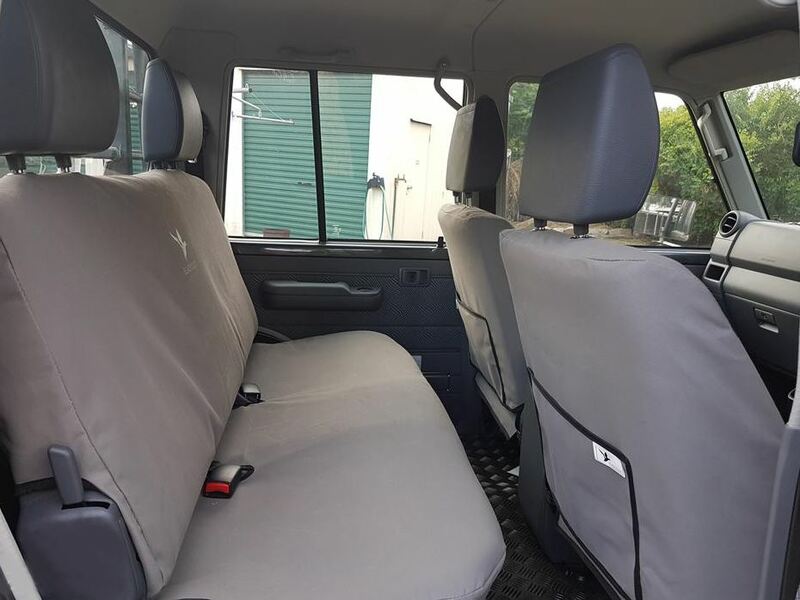 Suits Models: Toyota Landcruiser VDJ79 Series Workmate, GX & GXL, Double Cab - Approx 07/2012 onward including the 2017 Upgrade. 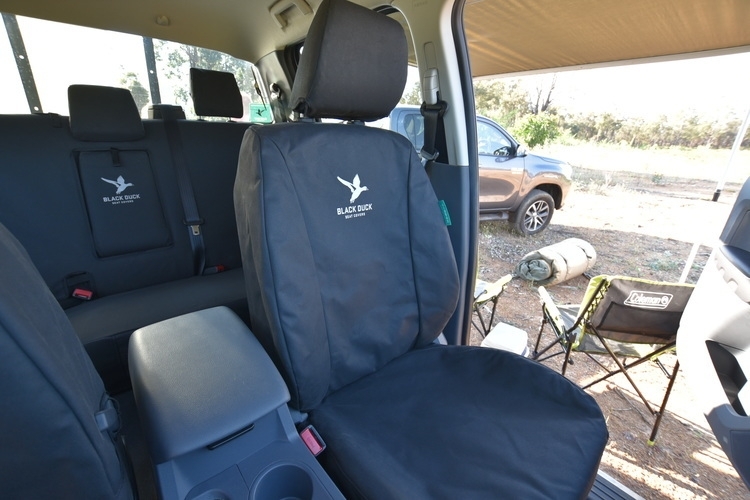 We have over 1300 Black Duck seat covers available in 11 colours in heavy duty canvas or 2 colours in Black Duck's new Denim range With one of the easiest search systems in place on our website along with our seat cover order verification system we will make certain you receive the correct Black Duck™ canvas seat covers. 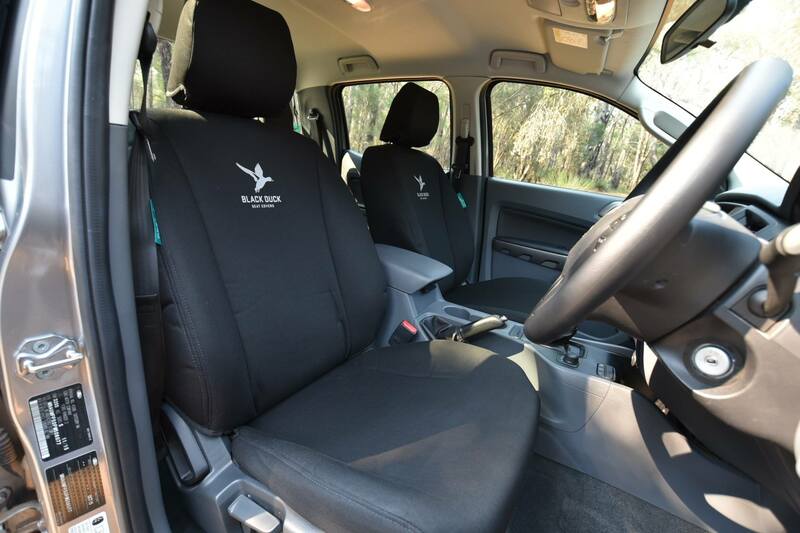 Once confirmed all orders are dispatched direct from Black Duck's Factory/Warehouse to you via Star Track Air Express, generally overnight into every major Capital City (on stocked items).